RCAChristmas is just around the corner and soon fans will be able to purchase the soundtrack to The Best Man Holiday, which includes holiday songs from R. Kelly, Jordin Sparks, Mary J. Blige, Mario, Fantasia, Monica, Ne-Yo, Marsha Ambrosius, John Legend, Emeli Sandé and more. To get you in the holiday spirit, the 13-track disc can now be streamed in its entirety via RCA’s official SoundCloud page. 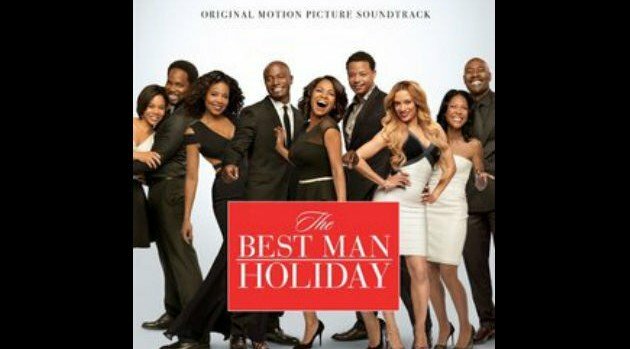 If you like what you hear, you can pick up the soundtrack on October 29, and look out for The Best Man Holiday, hitting theaters on November 15. The soundtrack is available for pre-order now.